Our KIND IDEAS GIVE Program builds a long-term partnership with sustained K-12 opportunities provided by our high level alliance networks. The KIND IDEAS GIVE PROGRAM is a gateway into our RECIPIENT NETWORK, activating a 7 STEP SUPPORT SEQUENCE for DISTRICT LEVEL leadership. Participation in the program builds commitment for 21st century learning with sustained support for training, programs & resources. 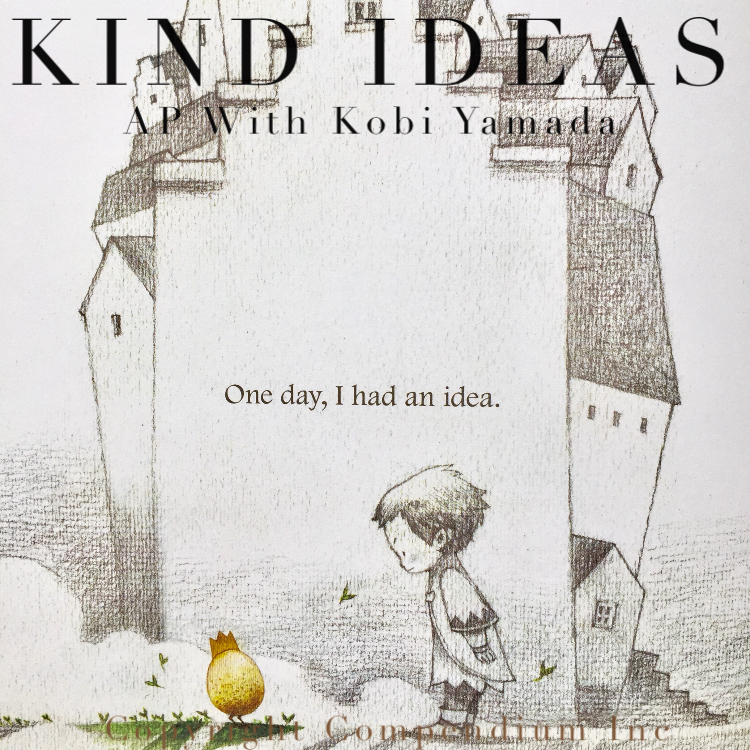 Included in our Give Program is the elementary level KIND IDEAS 5 Day Kick Off Experience, built in partnership with New York Times Multiple Best Selling Author, Kobi Yamada! 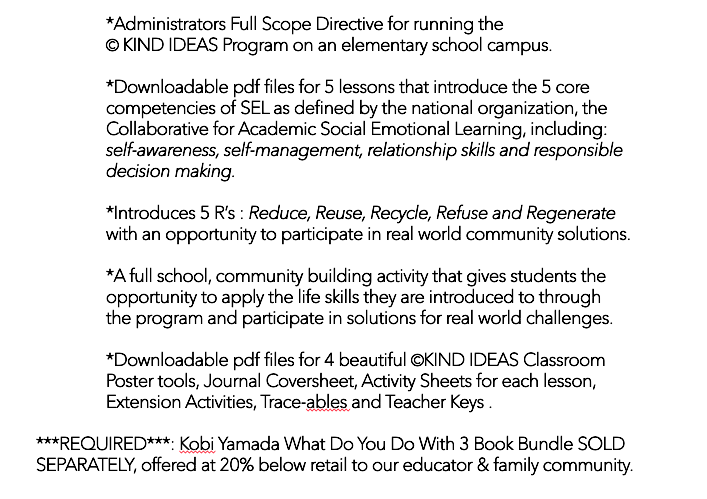 This GIVE experience (and tools) connects educator and parent communities in partnership, while introducing the 5 core competencies of SEL and 5 R's for stewardship. HOW CAN YOUR K-12 DISTRICT GAIN ALL THE KIND IDEAS GIVE PROGRAM OPENS? All K-12 PUBLIC SCHOOL DISTRICTS are eligible to gain the KIND IDEAS GIVE PROGRAM. We suggest PARENTS INVITE THEIR EDUCATORS to this page & TEACHERS CONNECT US to their DISTRICT LEADERSHIP. 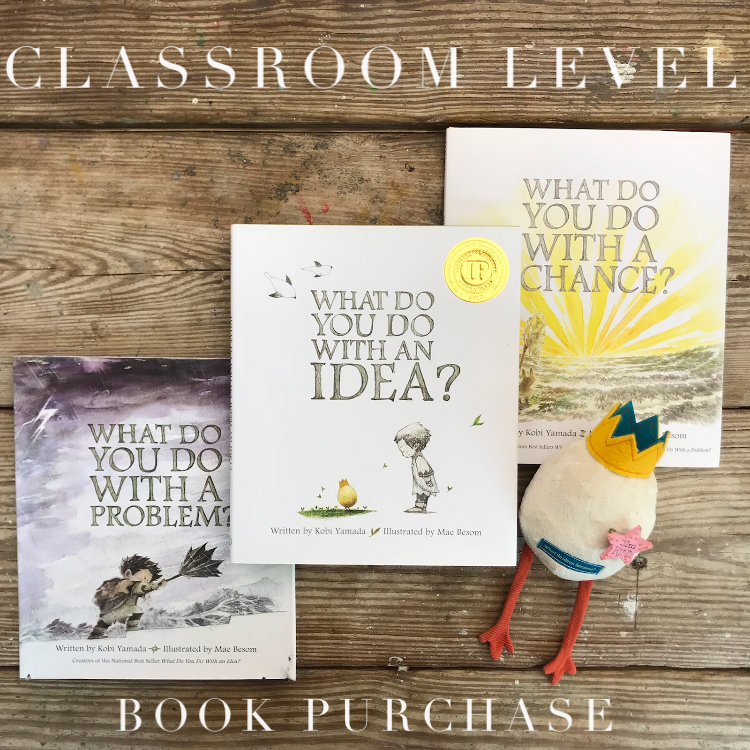 Parents & Educators can get the GIVE GOING NOW! WHAT SKILLS WILL OUR CHILDREN NEED FOR THE WORLD WE ARE HANDING THEM? As parents and educators we can feel the rapidly changing world that we will hand to our children. It will take partnership and high level resources, that OUR SCHOOLS ARE STRUGGLING TO PROVIDE, to adequately prepare our children for the diverse global community, shifting commerce structures & jobs, technology advancements and very real environmental challenges they are headed straight for. Our KIND IDEAS GIVE Program is built to engage these necessary partnerships with sustained support through high level alliance networks. Our alliances allow us to support our recipient districts with evidence based programs, real world opportunities & responsible career paths that build the life skills & experiences our children NEED NOW. 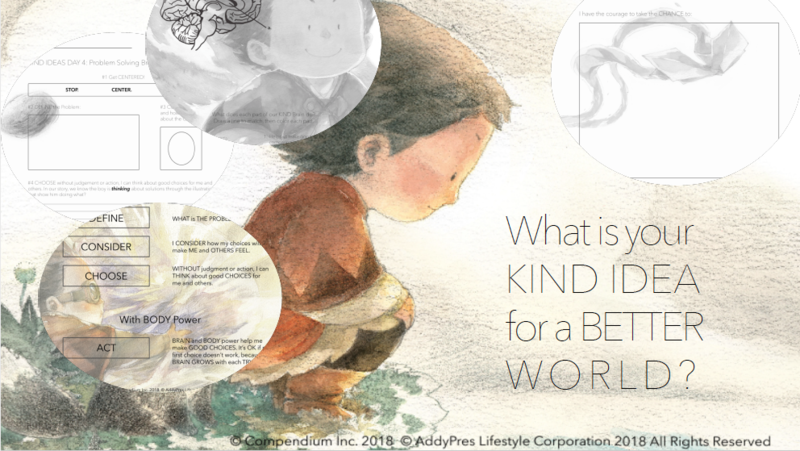 We invite you to learn more about the 1% for the Planet global organization, the Collaborative for Academic Social Emotional Learning & the Aspen Institute, who are among the organizations and alliances we support to participate in creating BETTER OPPORTUNITIES that will prepare our children for the 21st century world we are handing them. PARENTS, please become an AP MEMBER then visit our PARENT TOOLBOX to nominate your school to receive from the K-12 KIND IDEAS Give Program! EDUCATORS, please contact us to find out how we can support your district level K-12, 21st century framework & programming needs. 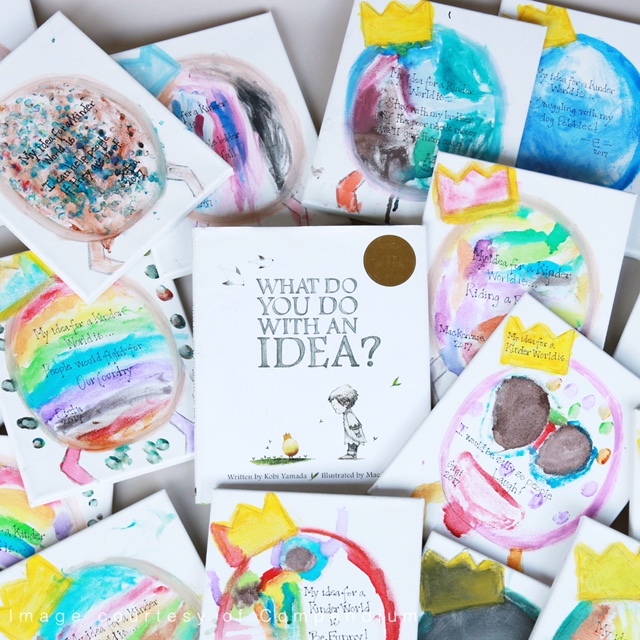 PARTICIPATING K-12 KIND IDEAS GIVE RECIPIENTS! 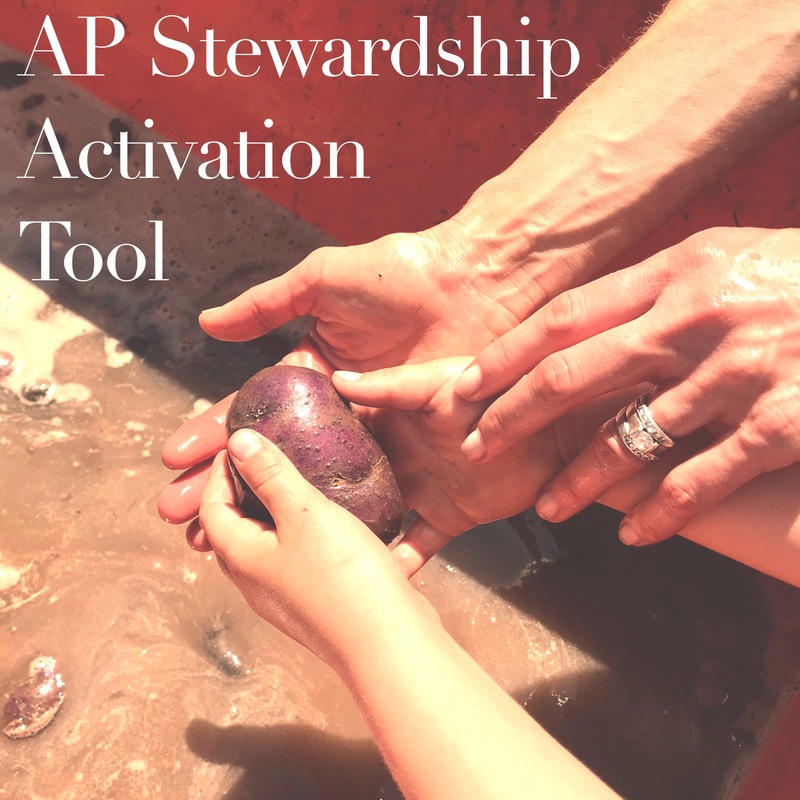 GET YOUR GIVE TOOLS! BOOKS!! BECAUSE THEY ARE SOLD SEPARATELY! YOUR SPONSORSHIP enables our opportunity to support MORE public schools, inviting them into our COMMITTED GIVE RECIPIENT NETWORK to receive HIGH DEMAND, HIGH LEVEL K-12 21st century resources, programs and support that build a pipeline of the responsible commerce leaders of tomorrow. Our support infrastructure insures GREAT VALUE for your giving dollars. Uniting Family, Education, Community & Commerce with resources that build a BETTER world for PEOPLE & PLANET. 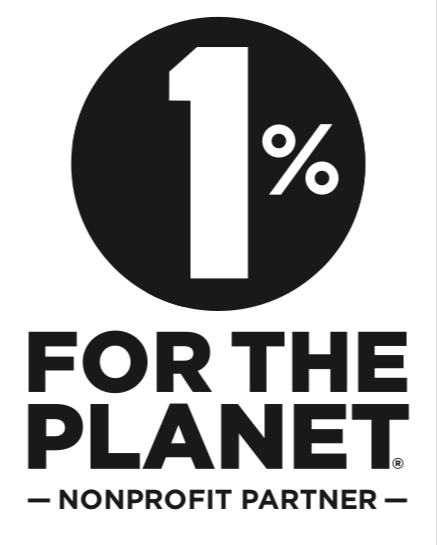 We are proud to be a 1% Nonprofit PARTNER of this global organization of stewards. READ MORE. ©2018 @ AddyPres.org All Rights Reserved. Addypres Corporation is a 501(c)(3) Public Charity. 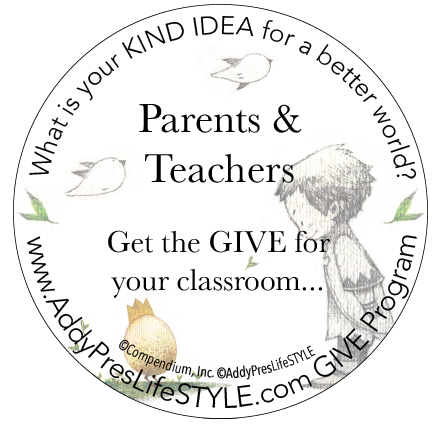 AddyPres is your community partner for THRIVING, HAPPY Kids! For access to our free resources, enriching activity programs and funding opportunities from AddyPres!